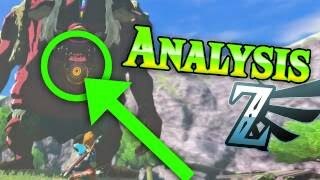 Discover Zeltik's Youtube and Instagram stats, most viewed videos and tag analysis. 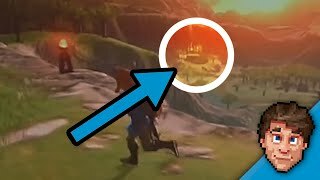 Get inspired by discovering the TOP 100 Youtube videos of Zeltik. 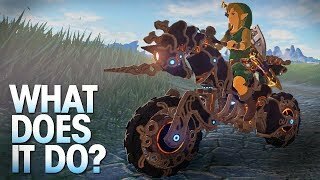 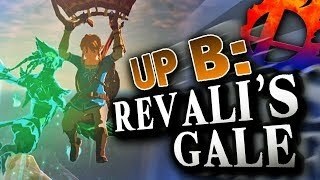 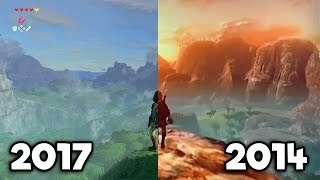 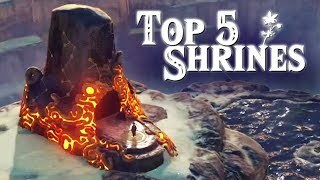 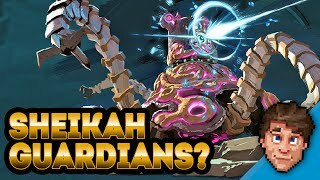 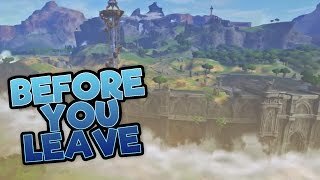 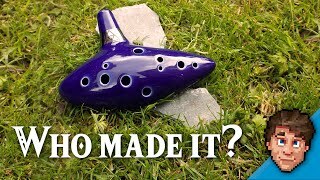 Do Beta Areas still exist in Breath of the Wild? 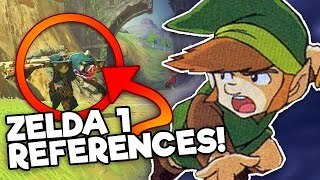 Discover which video tags are used by Zeltik for the most videos.